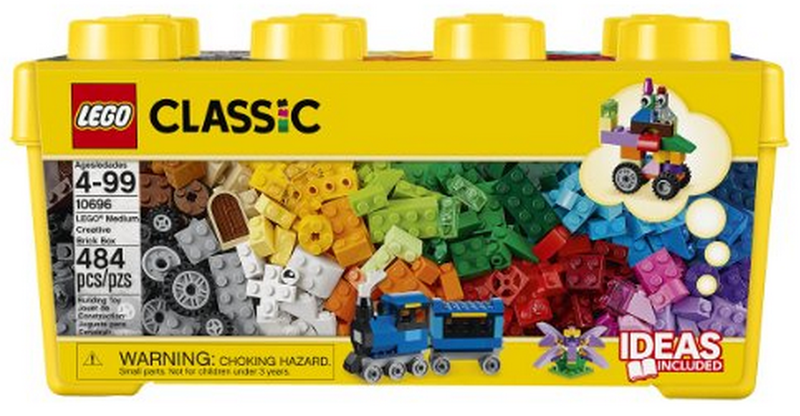 "Man, I wish I had some versatile building blocks to use with my gaming mats." "Why not use lego, or even better, one of the cheaper knockoffs?" "No! I can build uglier, more expensive blocks on my own using a 3d printer! Kickstarter, here I come with Table Top Blocks - 3D RPG Terrain!" Really, is there all that much more that needs to be said? 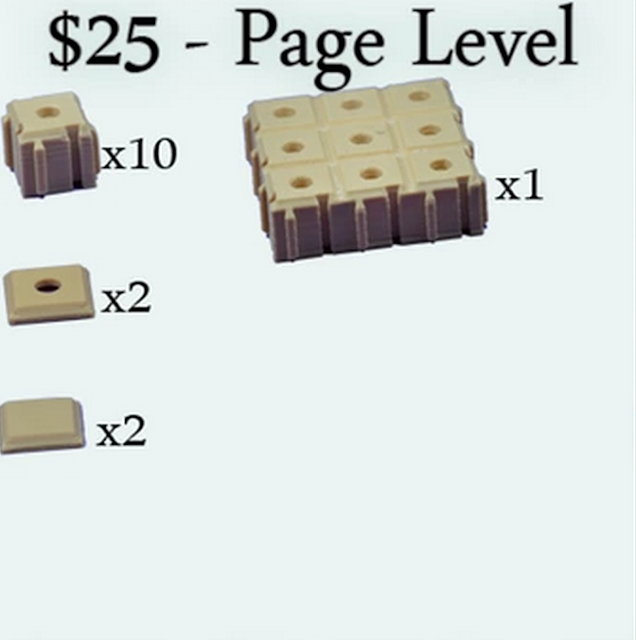 Now, what could you get for about 25 bucks from Lego? Where's your bang for the buck going? I like that the basic block fits together horizontally no matter how you turn it. It would be nice if you could do the same when connecting them vertically. You know what, I'll just get Bristle Blocks. They still make those? I remember them from when I was a kid and that was a long time ago. Plus blue castle walls would look cool. Not. Lego should totally make a dungeon set. @rjschwarz....it's called "LEGO Heroica", besides that there are a lot of different fantasy type LEGO like The Hobbit and LOTR (Helms Deep stuff) and LEGO Castles. The only challenge with Lego is that it does not have a clear 1" grid sized block. A 3x3 dot flat piece is the closest, but still not perfect and is a very non-standard, rare flat piece. But I do agree that these are ugly and have somewhat limited utility. It would almost be better to make a Lego-compatible 3x3 flat sections (like a 9x9 flat or 12x12 flat for standard "room" sizes). It almost seems like an scheme to buy themselves a bunch of 3D printers. And yes, Dragonlock looks way better and you print what you need! 3D printers aren't much more expensive than Laser printers were a decade or so ago. All that said, a MegaMat and wet erase markers are just fine for me. I don't need anything more complex.